The Valdosta Board of Education adopted the VCS Strategic Plan for 2016-2020 on February 9, 2016. This plan represents input from community, parents, students, and staff gathered over the past year. The plan highlights the initiatives and performance targets we want to accomplish over the next five years to ensure success and infinite possibilities for our community, students, and staff. 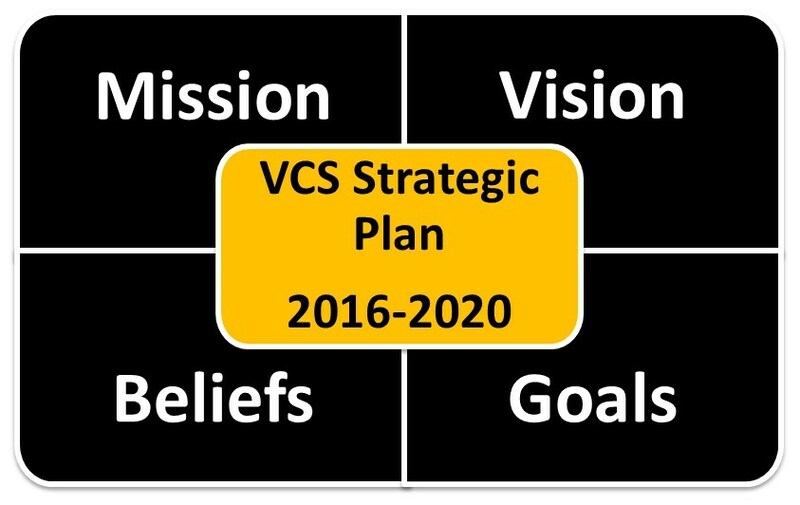 We believe the VCS Strategic Plan sets a clear vision for 2020 for our district, schools, and classrooms.